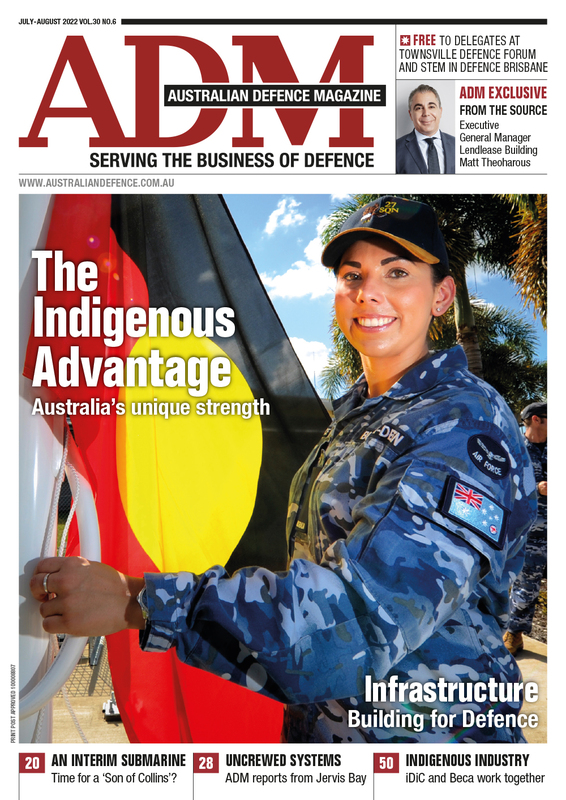 Victorian uniforms and associated equipment provider Australian Defence Apparel (ADA) has developed a universal adjustable backpack frame which has been supplied for use by the ADF. 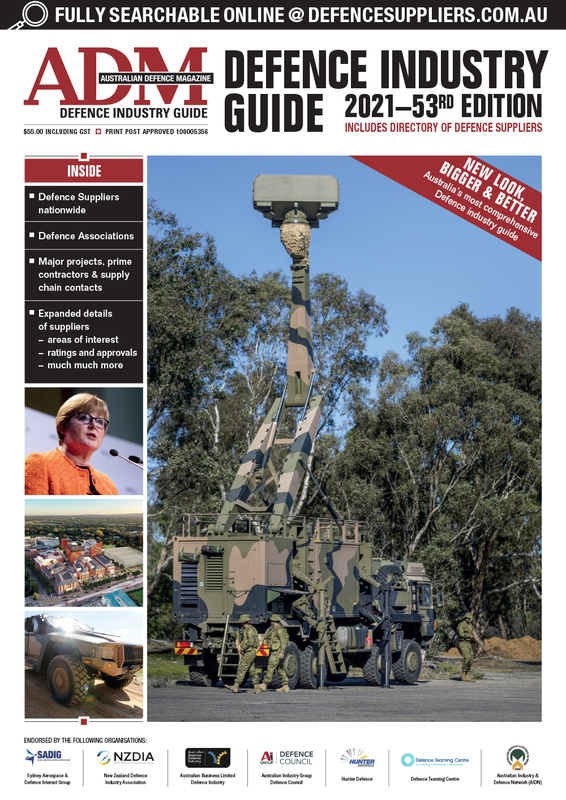 ADA CEO Matt Graham said that Australian soldiers are carrying increasingly heavier loads on their backs during training and operational exercises and his company was challenged by the ADF to come up with a new frame design. Graham told ADM that ergonomically, it was well known that weight is best carried between two very specific points in the spine. These two points will obviously vary dramatically depending on the specific person’s height, build, and frame. ADA won the tender for the load carriage ensemble tender in 2014 and subsequently revamped the entire range of load carriage equipment the ADF’s personnel were currently using. Additional challenges in coming up with a new design were the changing profile of the average Australian soldier with more females joining the ranks and the necessity nowadays to carry power packs. "The 1299 frame is the first truly adjustable external backpack frame." “The standard frame just wasn’t able to cater for such a varying number of profiles,” Graham said. ADA’s own industrial designers worked with a local companies to come up with a suitable design. These included a design company (Cobalt Design) and plastic protection moulding company, both based in Melbourne. “We were able to prototype and fast-track and commercialise an adjustable frame that suits the entire 100 per cent of profiles,” he said. Commissioned for the ADF, the design has led to ADA being nominated for several major design and innovation awards. This includes the 2016 Australian Design Awards, the National Defence Innovation Awards 2016, the 2016 Financial Review Most Innovative Companies List, and the Land Forces 2016 Design Awards. Australian soldier and VC recipient Daniel Keighran said wearing apparel and using equipment of the right fit allowed the user to operate at full potential. “Having a pack that you are able to adjust to perfectly align with the size of your spine is the kind of technology that really can make all the difference when it counts,” he said. Manufactured exclusively for the ADF, there has been international interest in this design technology. The globally patented design has been introduced into some of ADA’s new export markets in the Middle East and the 82nd Airborne Division in the US is currently conducting trials of the 1299 frame, which also has applications for the commercial hunting as well as hiking and outdoor equipment markets. He added there were advantages for developing something that adds value like the 1299 frame because there is a big appetite internationally for such products.